Successful Christmas Jumper Day for Save the Children! What great team spirit! 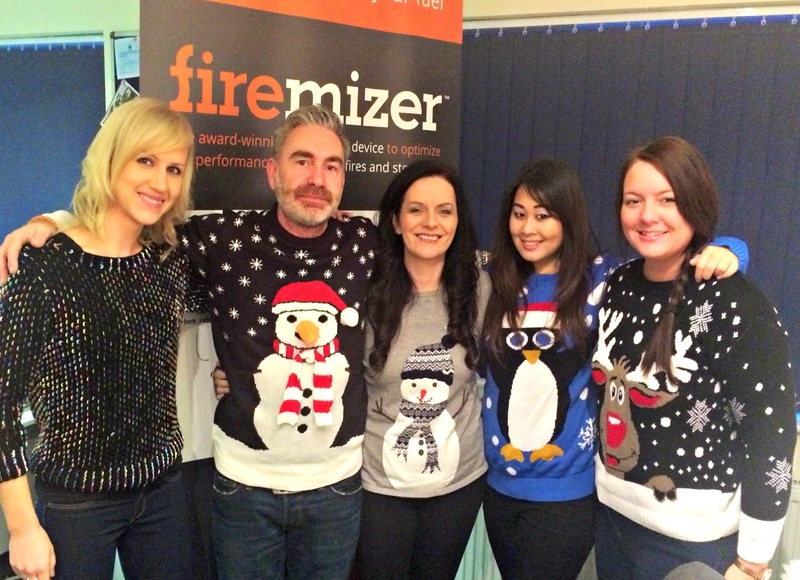 What better way to raise money for charity than to wear our Festive Christmas Jumpers for Save the Children! Being able to wear our fun and festive jumpers and donating money to help children around the world is just a great feeling! Knowing each pound donated to the charity can provide a huge benefit to the children across the world, from providing them with warm winter clothing and accessories to potentially paying for life-saving antibiotics for babies suffering with infections.